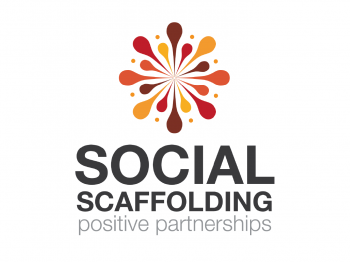 Social Scaffolding are Queensland experts in partnership development, supporting business and social agencies to solve social problems together. Social Scaffolding help not-for-profits be more commercial, and help corporate companies develop social solutions whilst making profit. They are the advisers, convenors, and partnership brokers. They are the social scaffolding, helping others to create social good.